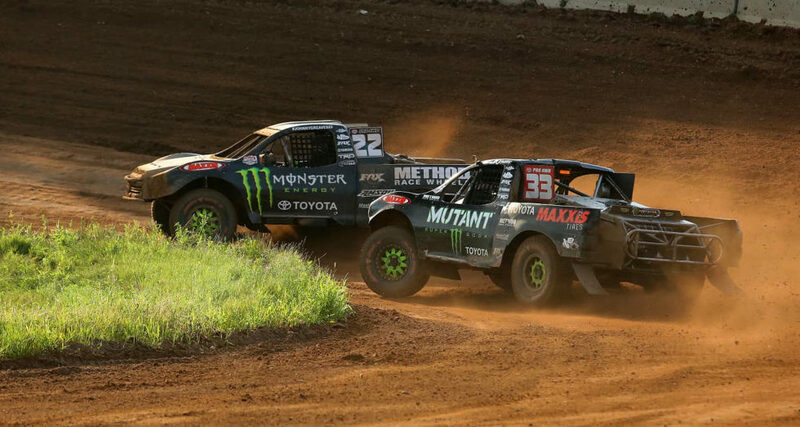 Johnny Greaves was able to take 2 Pro-4 wins this past weekend at the ERX Motor Park in Elk River, MN with CJ taking a close 2nd on Friday. 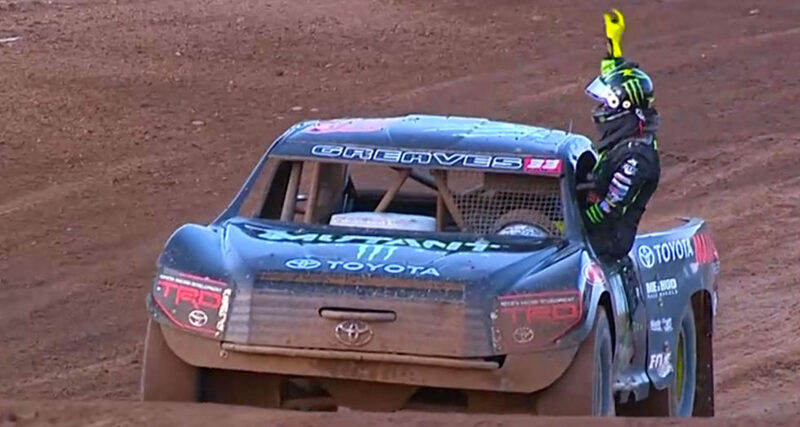 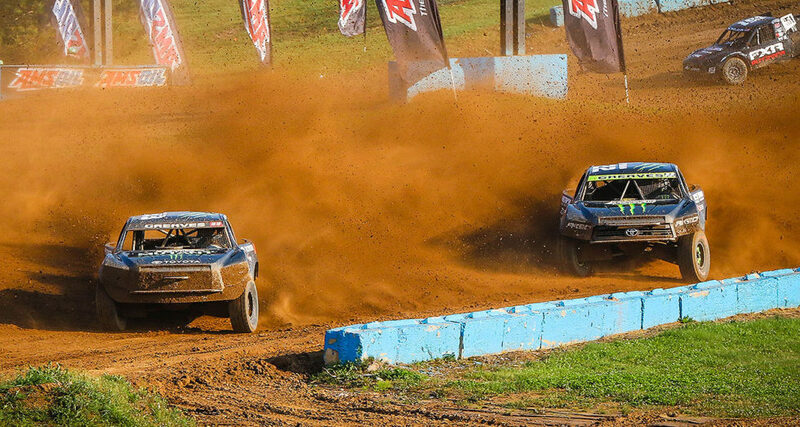 The Pro Stock UTV class was not kind to CJ and Adam this weekend with more than 30 cars in the field. 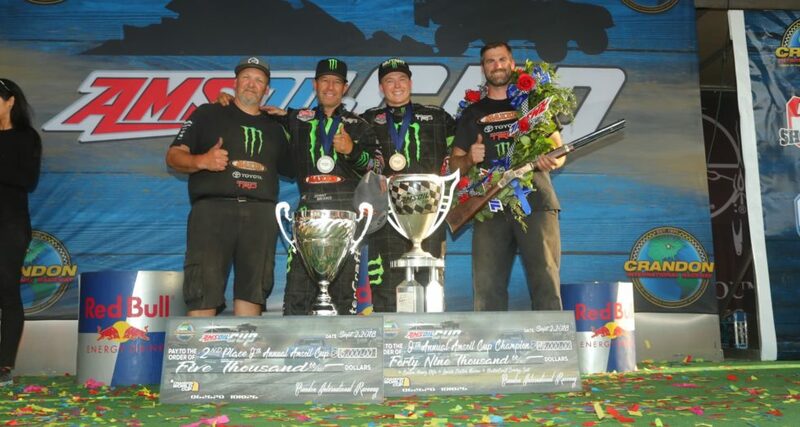 Rodney Van Eperen moved to the top of the points standings in Pro Mod UTV with 2 second place finishes. 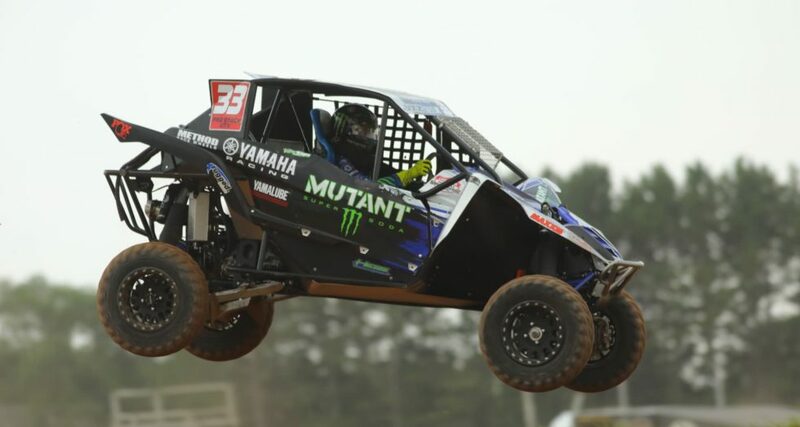 The Greaves Duo of Johnny and CJ Greaves kicked-off the 2018 racing season with the 25th annual Potawatomi Brush Run at Crandon International Raceway this past weekend. 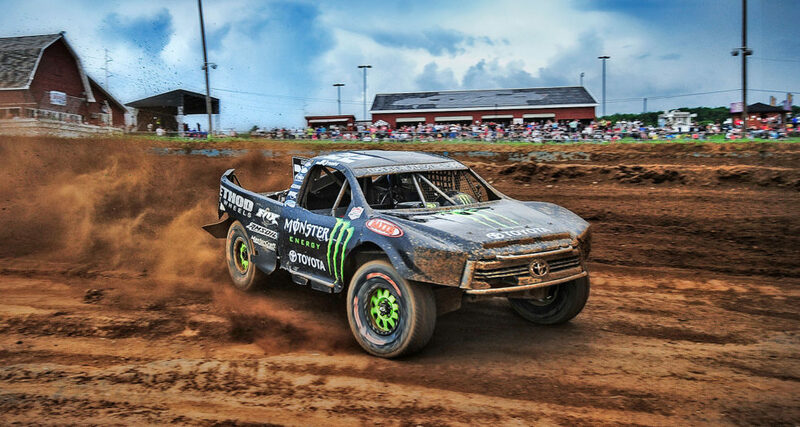 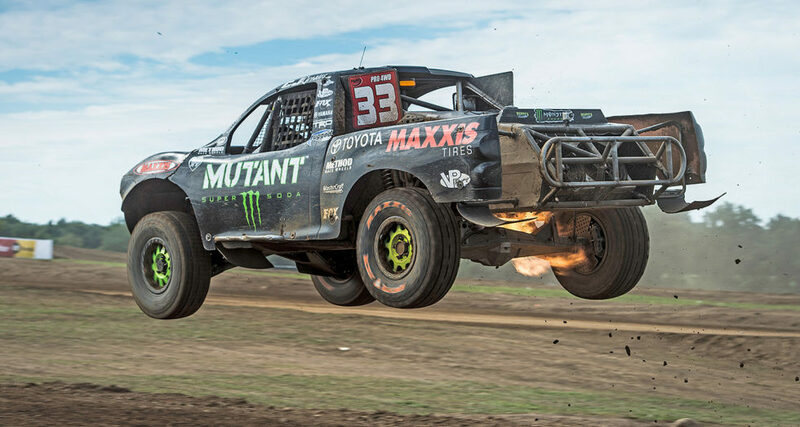 CJ Greaves to showcase his Monster Energy Mutant Soda Pro-4 truck at the Fan Zone during NASCAR’s Las Vegas Motor Speedway race this weekend. 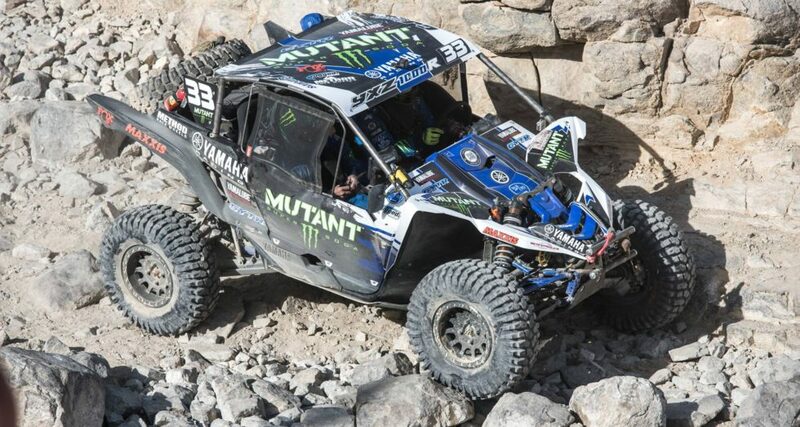 The Duo of Johnny and CJ Greaves took a break from short-course racing to participate in the King of the Hammers (KOH) race, the undisputed toughest, gnarliest single day racing event on the planet.